Kevon Williams made his HSBC Sevens Series debut at the 2016 Dubai Sevens Tournament after impressive performances with the Denver Barbarians earned him National Team attention. He scored his first try against Olympic Gold-Medalist Fiji in the 5th Place Semi Final at the 2016 Cape Town Sevens tournament where he cemented himself as a talented sevens athlete. 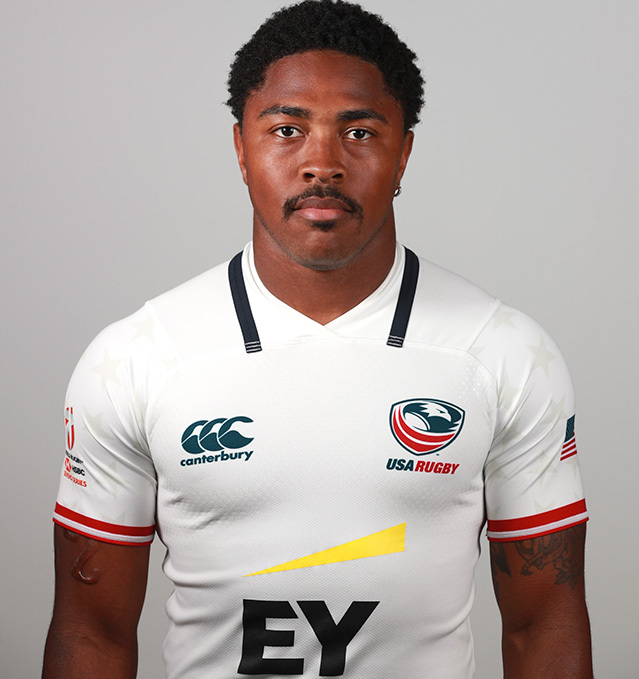 In 2017, Williams stunned audiences at the developmental Silicon Valley Sevens tournament where he scored in four out of the six matches contested by the United States. He moved on to suit up for the 2017-18 HSBC World Rugby Sevens Series where he helped his squad clinch their first ever Cup Title on home soil at the 2018 USA Sevens. Williams has a Bachelor's Degree in Computer Science.